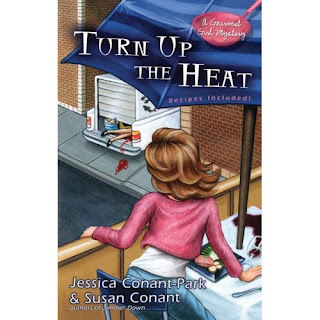 Desperate Chefs' Wives: Chef Crush Contest! 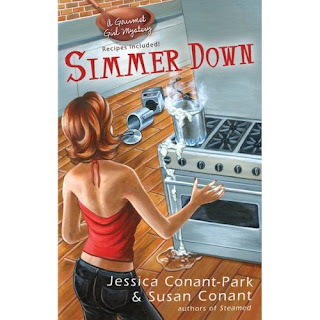 The girls over at ChefCrush are having a contest to win two of Jessica Conant-Park's books: Simmer Down and Turn Up the Heat. I've read both books and love them! Head on over to ChefCrush and email them a picture of your crush-worthy chef!